One of the wildest and most unique of Netflix’s slate of original series, Maniac is a twisted genre-defying sci-fi with touches of dark comedy. Emma Stone and Jonah Hill dazzle with identity-shifting roles that change from week to week, just as the show continues to keep you guessing. 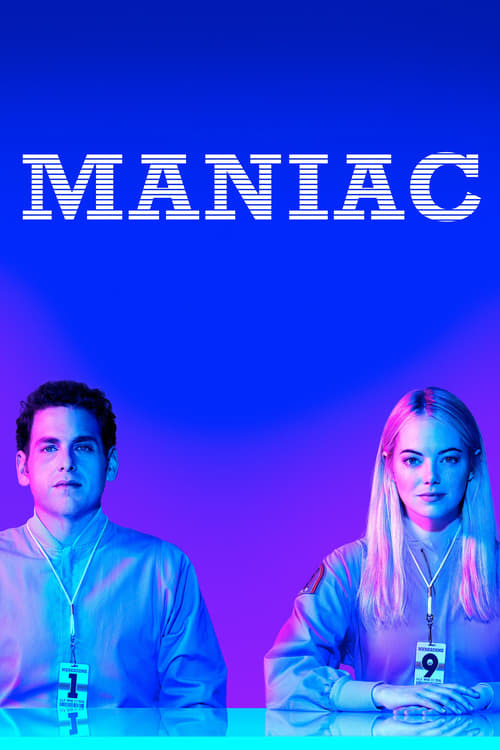 An ambitious, enthralling and brilliant series, Maniac's hypnotic allure will trap you under its spell, burrowing deep into your consciousness, and it will not let go until the end credits roll on its 10th and final episode.